EVERETT, Wash. – Victoria Royals goaltender Griffen Outhouse posted a 39-save outing while Royals center Kody McDonald potted the game-winning goal at 7:54 in the third period as the Victoria Royals defeated the Everett Silvertips, 2-1, before 5,412 fans at A.O.T.W. Arena on Sunday afternoon. 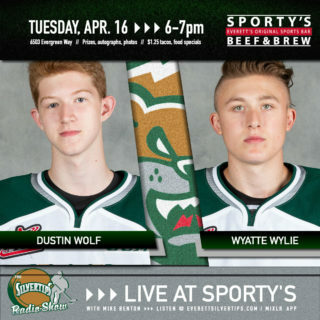 Silvertips 19-year-old forward Bryce Kindopp notched the Silvertips lone goal, his 23rd goal on the season, one shy of his career high of 24 goals. 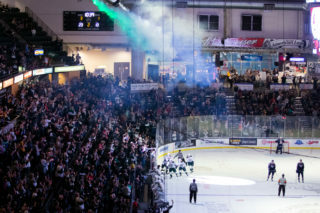 In a scoreless opening period, Everett landed 13 shots on visiting goaltender Griffen Outhouse, while Silvertips goaltender Max Palaga turned nine shots away. Each team fell short on converting on their respective power play opportunities, as Victoria committed two penalties and Everett committed one in the opening frame. An offensive turnover by the Silvertips early in the second led to a three-on-two break for Victoria. Royals’ winger Tarun Fizer potted the game’s first goal, which put the Royals up 1-0 at 1:40. Royals’ defenseman Mitchell Prowse picked up the loose puck and fed left winger Phillip Schultz up ice, who delivered a cross-crease pass to Fizer. 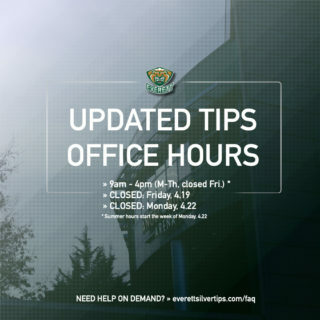 The Silvertips maintained offensive zone pressure in the second as they landed 12 shots in the second, totaling with 25 shots on goal after two periods. Kindopp tied the game, 1-1, just 57 seconds into the third period. 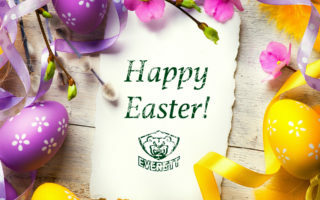 Everett defenseman Gianni Fairbrother fed 19-year-old forward Max Patterson, who connected a behind-the-net centering pass to Kindopp in the slot who nailed a one-timer top-shelf. The Royals regained the lead, 2-1, at 7:54 as McDonald deposited the game-winning goal in front with a shot from the point, assisted by defenseman Scott Walford. The Silvertips landed 15 shots in the third, while Palaga finished the game with 20 saves. 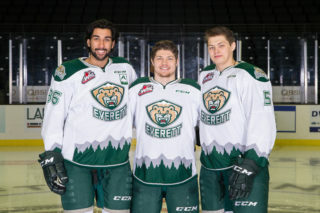 NOTES: Silvertips scratches included Jalen Price, Riley Sutter and Conrad Mitchell … Everett has won four of the last five games against Victoria … The Silvertips are 10-4-0-0 against opponents from the B.C. Division … The Tips have won or gained points in 25 of the past 32 games … Everett’s 68 points are second most in the WHL, 11 behind Prince Albert … the season series is tied, 1-1.